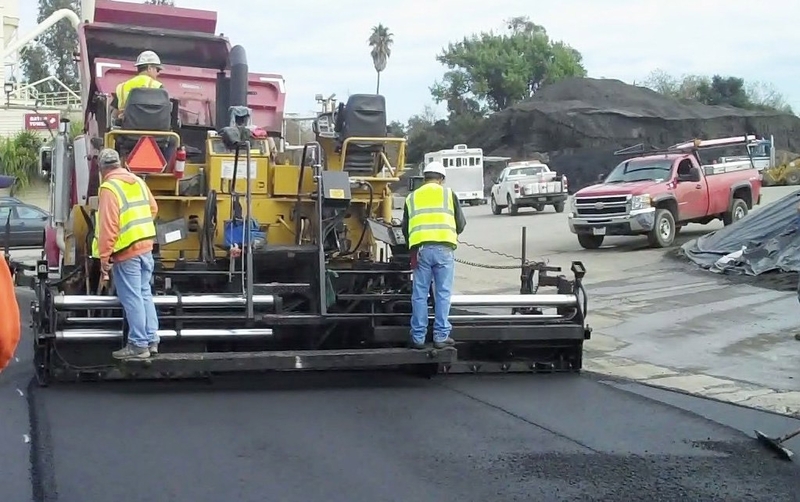 In 2010 BoDean Company made investments to become the first batch plant asphalt producer in California to shift away from Hot Mix Asphalt (HMA) production, to Warm Mix Asphalt production (WMA) without the use of chemical additives. 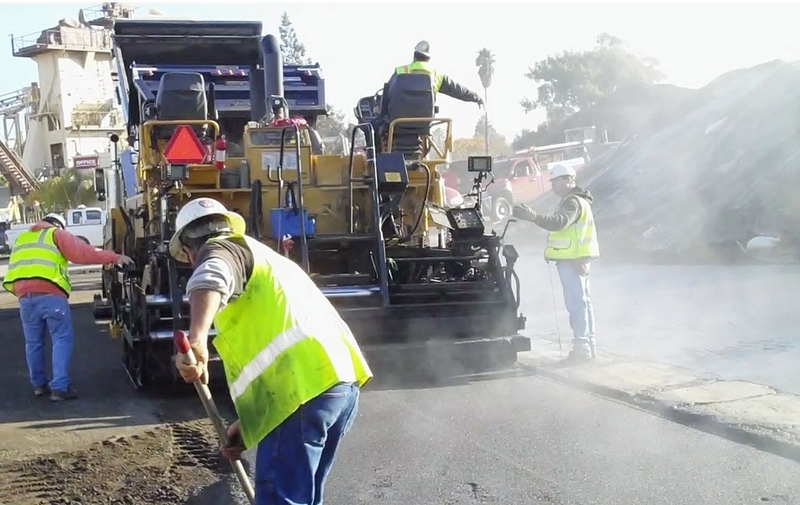 Typically asphalt must be produced at temperatures over 320 degrees Fahrenheit. These high temperatures create “blue smoke” which can be easily detected by the odor associated with asphalt paving projects. Higher temperatures also lead to greater oxidation which can lower a pavement’s life span. However, by injecting atomized water molecules into the hot binder oil during the production process, we can reduce the temperatures down below 275 degrees thereby eliminating the harmful gases (blue smoke) and virtually eliminating the obnoxious odors associated with paving which greatly reduces CO2 gases and the energy consumption associated in the production process. Reduced energy consumption, elimination and reduction of “blue smoke” emissions and odor impacts during both production and placement, better quality product, reduced effort to achieve maximum compactability, allowance for higher percentages of recycled ingredients (RAP), and increased profitability due to energy savings and increased utilization of RAP. With full utilization of WMA being achieved will result in a reduction of 348 tons of GHG (based upon average annual production).